Sometimes you don’t really know where life takes you. It can bring you through many courses and lead you down paths you never really expected. But because of this, there are many chances for you to gain experience, maybe spread across a variety of industries. We sat down with someone who went through a few main courses before he settled on to his next dish. 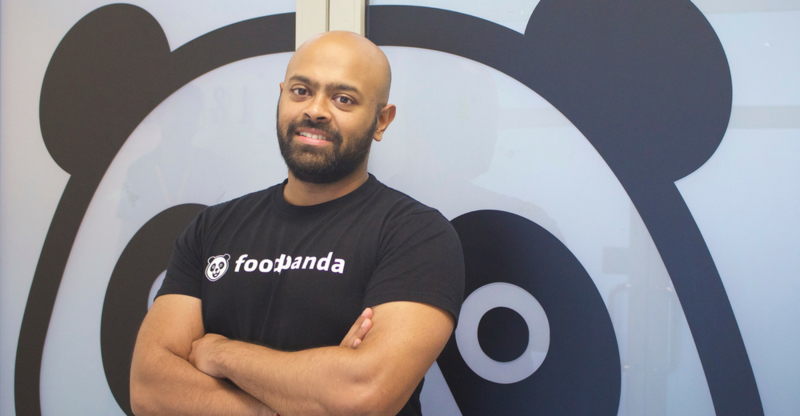 foodpanda recently appointed a new Managing Director of foodpanda Malaysia, Sayantan Das, who has dipped in his fingers in many pies, including a big one known as the travel industry. This is what he shared based on observations he’s made over the years from being in travel and e-commerce to now one of the pioneers of food tech. Q: Could you share a bit on what you did before joining foodpanda? I started my career in finance in Singapore. I was caught up in the wave of becoming an investment banker but then figured out that it wasn’t for me. So I moved to the travel industry with Tripadvisor, which was my first foray into tech. Tripadvisor appealed to me because they were just setting up their Asia Pacific (APAC) headquarters in Singapore to build their presence and attract more markets in the region. Travel is an interesting industry because there’s a lot of user-generated content that can drive incremental values, and that’s especially the case with Tripadvisor. At the same time, I haven’t come across anyone who doesn’t like to travel. I guess I had a bit of that wanderlust fever so being exposed to that side was really fulfilling. 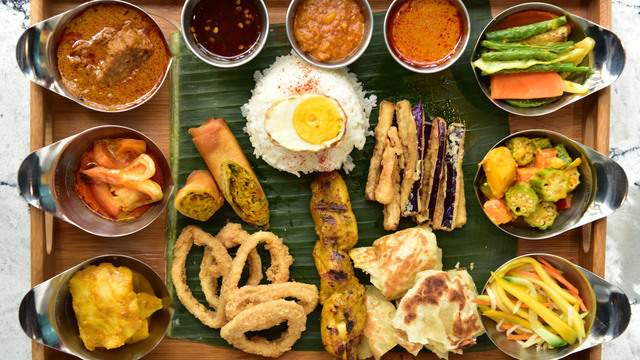 Q: From giving tourists advice to now delivering food for hungry Malaysians, what made you want to switch? Having worked in Tripadvisor for a year, I wanted to push myself further. I had a startup prior to joining foodpanda for a couple of years which was an e-commerce crowdfunding space. Unfortunately, I think it’s a well-known story that 1 out of a 100 startups succeed and we were part of the 99. It was definitely still a good learning experience. So I thought it was time for a change and explore new opportunities. Having developed a deep experience within the e-commerce space, I felt that food tech was really a booming sector so I came here to join the Malaysian team. 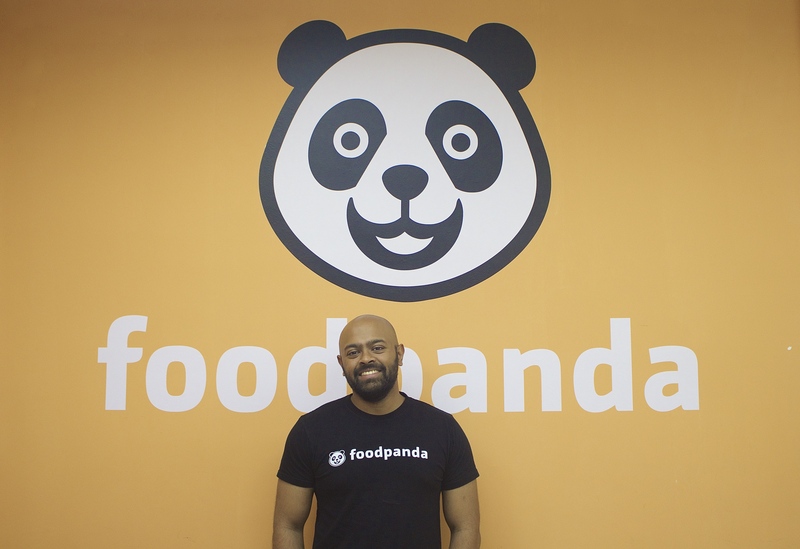 I see huge potential for food tech in the market here and foodpanda already had a lot of exciting growth plans. We recently got public listed and we’re part of the Delivery Hero group, which means we have more incremental funding as well as more room and capacity to really drive innovative solutions locally. Q: How are you planning on using your experience with travel for Foodpanda? There are a lot of similarities between both industries. In travel, you’re looking to please your end customer whether it’s someone staying in a hotel or dining at a restaurant. Similarly with foodpanda, we’re always trying to deliver the best services for our customers as well. There are a lot of similar metrics which we can leverage off like customer satisfaction scores. We can draw upon these when it comes to really servicing the end customer. Operationally, travel and food can seem fairly different but if you dive deep and look at both, you’ll realise there’s a constant need to be very efficient. Travel is an industry that has seen a lot of innovation recently. Examples like Airbnb or Expedia have really utilised some core innovative solutions to gain market share aggressively. Those are some of the solutions that I’m looking to implement during my time at foodpanda as well. With any tech company, you can always leverage off parallel experience whether it may be in a different segment. I think my experience with e-commerce in different verticals will help to drive foodpanda. Q: Since you’ve really been around this region, what observations do you have on the consumers in different countries? I honestly feel that the Malaysian consumer mindset are more accepting of new technology in the market and I feel that there are more brand loyalty among consumers here. Countries like India and China are fairly discount driven rather than brand affinity driven. If you have an e-commerce platform there, consumers will just choose the one with the best discounts. Mass markets with huge population use price sensitivity to grow a big business but in return, they have to sacrifice the profitability. In Malaysia, consumers stick to the brand more and they’re willing to give a brand or service a second chance if there are any screw ups which is really good for us. It keeps us on our toes but at the same time, it allows us to show consumers how we can improve and satisfy them better. Q: Do you think customers have different expectations when they’re going for holidays compared to when they’re ordering takeout? With food, it’s hyperlocal on demand. So instant gratification is key, especially for the market segment that we’re targeting. In travel on the other hand, the buy time or the journey that the consumer goes through in terms of reaching that end decision is longer. If you want to book a hotel, people are rarely instant or impulsive buyers and will think about it for a few days. The length and duration are different when it comes to making that actual purchase. At the same time, I think every single consumer wants a fulfilling experience. This ties back to all the services we provide; delivering the food on time to the customers and retaining the best possible quality. That’s what really drives the business. The consistency remains throughout mass F&B brands, premium or not. Travel however has a different consumer mindset. They’re exposed to premium, mass and budget. So the categories or segments are more well-defined which is not the case with on demand. Q: Since you’ve never really dabbled in food, what’re some of the challenges you’re expecting? With a maturing tech market in Malaysia, we always maintain a strong user experience in terms of UI (User Interface) for the tech that we deploy. That’s one thing we’re working really hard on. Based on our research, we see that user interface and experience has a huge role to play. On top of that, Kuala Lumpur in particular is a market that is becoming more comparable to Singapore and Hong Kong. There are dense customer clusters and businesses that are springing up in every nook and cranny with most of them being F&B oriented. That has a lot of appeal for competitors. So we always have to remain on top of the competitive landscape while not losing out on customer experience. Q: What are some of the future goals you’ve set for your time here at foodpanda? In terms of goal setting, we want to become the market leader in take-out for food and that trickles down to each and every country we operate in. For Malaysia, we want to be the number one option which is why one of my goals here is to drive the business forward. The other goal is to make foodpanda the platform of choice not only for consumers but for the partners we have on board. We want to appeal to our stakeholders and dominate the market when it comes to getting all these vendors and partners to stick to foodpanda.